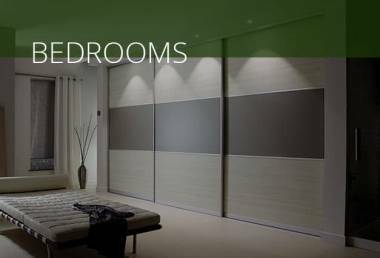 A bedroom is so much more than just a place to sleep. It should be a calm, relaxing sanctuary but also a functional space with clever storage solutions. At Grays, we work hard to create beautiful, practical, individually tailored bedrooms that reflect each client’s personal style and suits their way of life. The kitchen has always been the heart of the home. 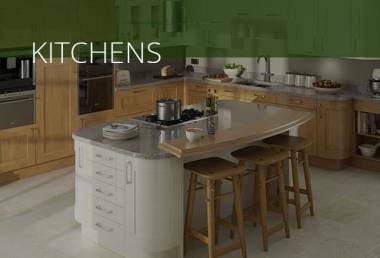 Whether you have dreams of creating a striking kitchen at the hub of a larger family and entertaining space, or a more traditional feel, Grays will listen to your personal requirements and design a kitchen tailored to your needs. 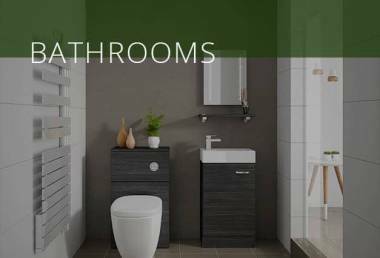 If you’re looking to update your bathroom, en-suite or cloakroom then look no further than Grays. We offer a complete service to create beautiful, functional and relaxing spaces. Thanks to the wonders of modern technology, more people than ever before are choosing to work from home. Consequently, home studies are playing an increasingly important role in day-to-day life. 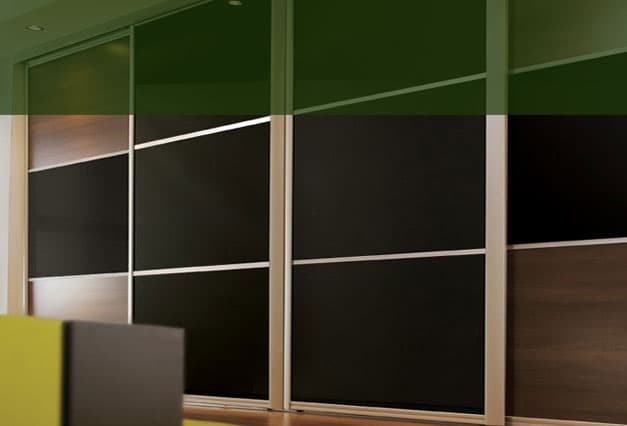 Grays offer a comprehensive design and fitting service to create a custom workspace that works for you. 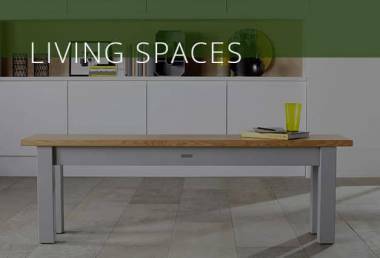 At Grays, we know how important your home is and we understand that a new kitchen, bedroom, bathroom or study is a major purchase. We take our responsibility to our customers very seriously. We believe you should have the room that you want for the best possible price and that you should receive first class service for a stress free, enjoyable process. 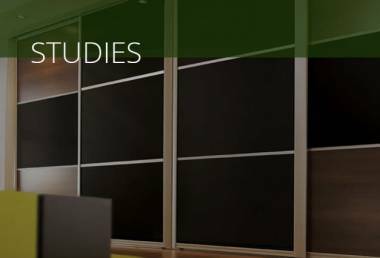 Established in 1966, we have over 50 years of experience providing tailored and affordable fitted furniture and storage solutions. We are proud of the reputation we have gained for great quality, consistent value and excellent personal service. From our local showroom and factory in Drayton, Norwich, we provide a free planning and design service and our fitted furniture is hand-built to individual specifications. 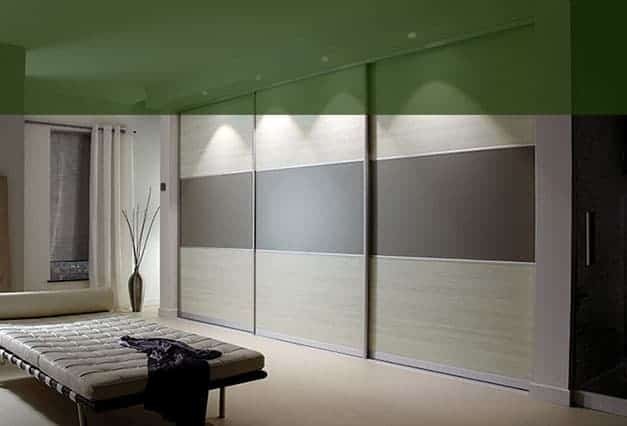 With Grays, there are limitless possibilities of layout and a wide range of doors and fittings to suit all tastes and budgets. We work with quality suppliers for the latest and most innovative storage products and are approved suppliers of both Neff and Bosch appliances. Grays offer a comprehensive service encompassing building work (including wall removal), wall and ceiling work, flooring and even decoration services. Whatever your home improvement project, we can provide a service to suit you. With Grays, there are limitless possibilities of layout and a wide range of doors and fittings to suit all tastes and budgets. We would like to say a very big thank you for all the excellent work everyone, from start to finish, put into our lovely fitted bedroom. We are delighted with the finished product, it has turned out exactly as we wanted. We were very impressed with your presentation, design, workmanship, fitting and friendly service. We would not hesitate to use your services in future and recommend Grays to any of our friends and associates. Grays give value for money, employ efficient, polite staff and the finished product is of the highest standard. I intend to contact them again soon for further work. For the third time Grays have met all of our needs and produced a finished product that is just as we had planned. Each project has demonstrated the highest quality of skilled workmanship, a desire to meet the customers needs and the use of materials that stand the test of time. Thank you to all who have been involved. We have used this firm before (fitted kitchen) and found they provided a trustworthy and efficient service. Quality of work was excellent. Mike designed the kitchen (and made a number of changes for us) to give an excellent result. Our friends have been extremely impressed and we have recommended Grays numerous times already. A great job. 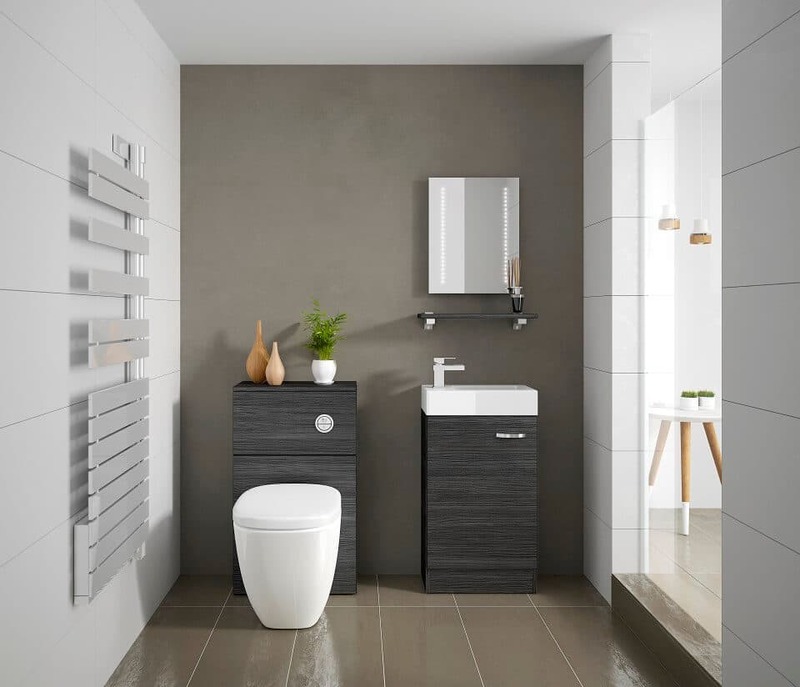 We have had one of our bathrooms and our kitchen done by Grays and have been extremely pleased with the standard of work and care of their employees. Communication is excellent - they always kept us informed of what was going to happen and when. Any problems or concerns were dealt with immediately. We cannot fault the service/work/care we have received and have already recommended Grays to several people. We would not hesitate to use them again. The members of staff I dealt with couldn't have been more helpful and went out of their way to ensure that the product I got matched my wishes in kitchen design. The fitter, electrician, plumber and tilers used by the company, worked to a high standard and I am more than impressed with the end result. I have much pleasure enjoying my new space. Professional and helpful service, especially during design. Not at all 'pushy' or pressured into buying. Happy with this firm and have recommended their work many, many times.